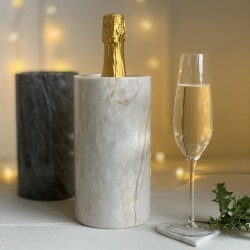 Marbletree was started about 10 years ago by brother and sister Jayne & Chris. They were searching for the perfect gift for a friend - something unique, practical and personal that would remind them of their special day forever. When they couldn't find what they were looking for, the idea for Marbletree was born. 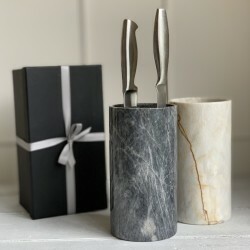 Now they design, create and source products that are lovingly handcrafted from fine quality marble, slate and wood, and personalise them. Their boards are edge polished and carefully engraved in their own Cumbrian workshop using a traditional V cut method. This ensures that they will stay looking fabulous for years to come.